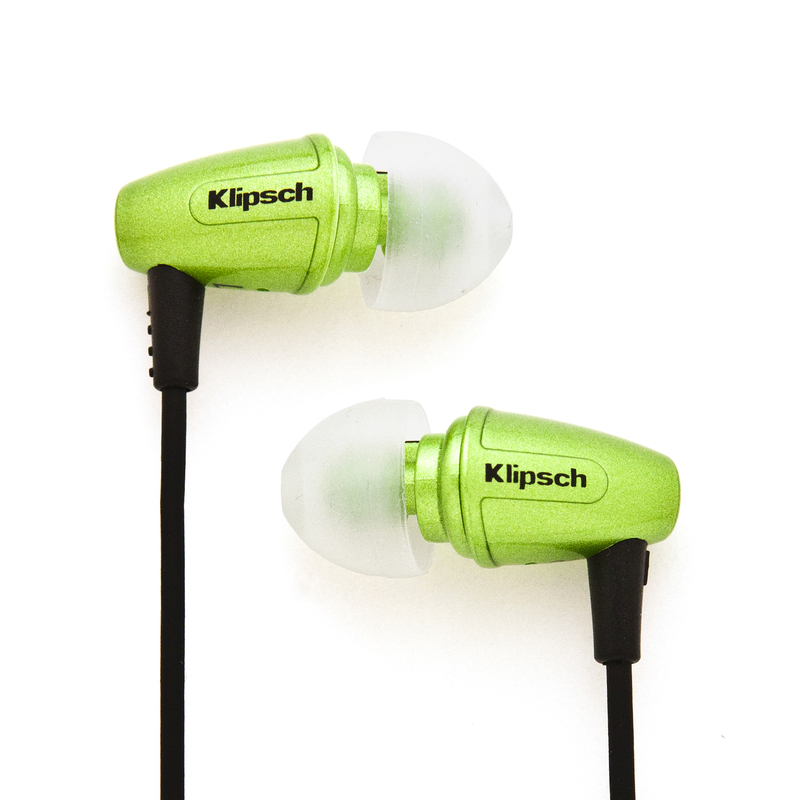 The Klipsch S2m is suitable for any cell phone with a 3.5mm headphone jack. Gives the ability to answer and end calls with one single button attached to the headset. Comes with a built in strain relief for added comfort. A comfortable fit for long term use, something that not many headsets can vouch. Incredible sound quality from a very comfortable headset. The Klipsch S2m headset is somewhat affordable for most people while offering very quality audio for those on the go. They can also be used on home computers or laptops for compatibility with nearly any instant messenger. This Headset not only delivers crystal clear audio, but it also comes packed with an extremely intelligible microphone. This not only allows for a truly crisp listening experience, but also for excellent sounding voice for your listener. The Klipsch S2m is designed for modern cell phones in mind which also give the ability to listen to digital music, as well as place and receive phone calls. It is the perfect accessory for those who not only use their cell phone frequently, but who also use their cell phone for digital entertainment. The pre-equipped ability to hook up to any computer and use as a microphone and speaker configuration is a very nice perk. Many people use instant messaging on their computer to stay in touch with friends and family, so the ability to use it to talk hands free with your friends and family is very nice. This headset is a great step up from regular budget headsets because for the price, it delivers outstanding audio quality. The Klipsch Image S4 earphones provide excellent sound quality at a very affordable price. This device is comfortable to utilize and is available in the market with different items like cleaning brush and metallic box. The cord of this device is not that strong, moreover the built-in ear tips might not function for all the users. The Klipsch Image S4 earphones provide you high sound quality as compared to many other earphone devices present in the marketplace in the same price range. It is one of the best options accessible for the people searching for new earphones. In case you are looking to purchase high quality earphones and also want to acquire it at a reasonable price then look no further than the Klipsch Image S4. These earphones provide you with surrounding top quality sound that is very hard to find in devices that can be bought under 100 US Dollars. If your current ear phones have expired and you are looking for new ones for your MP3 player or I-Pad then this machine is one of the best choices available. 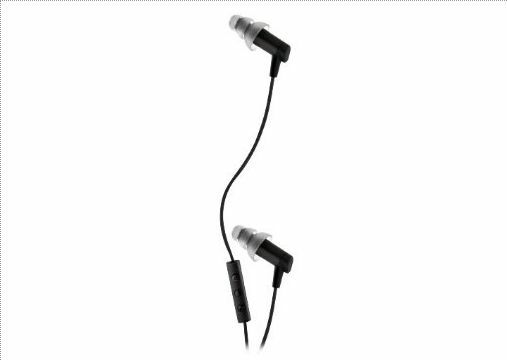 The Klipsch Image S4 has got very tiny buds that are conical in shape and easily fix in the ears of the user without any kind of problem, so you feel comfortable having them on. While its utilization you would not be able to hear any external sound from the surroundings. These devices are available in 2 different sizes and both the sizes are not large, so people who have got extra large ears must not use the device as they might face fitting problems. With these earphones you will also get a metallic storage box in which you can store the phones as well as the wax cleaning brush. One of its main drawbacks is that the cord or cable is not very strong and tough. So it may break easily if not taken care of. The main reason behind this is that the cord is very thin. The factor is concerning, however for this purpose the Klipsch has provided the users with 2 years warranty period. The Klipsch S3 line of headphones delivers fantastic sound for an unbeatable price. Comes in 4 different colors for your personal preference. Oval shaped ear plugs provide a very comfortable experience for extended wear. Not the greatest sounding headphones, but worth it for the selling price. Only comes in 4 colors. Although these headphones deliver quality sound at a decent price, they are lacking in a variety of styles and therefore are given a rating of 4. Klipsch has brought yet another iteration of their outstanding headphone lineup to the world. These headphones are moderately equipped to fit the performance of their particular budget range, and they do so with outstanding audio quality for the price paid. It is no secret in the audio world that Klipsch has been around for a very long time; delivering high quality audio products for the entire duration of their existence. 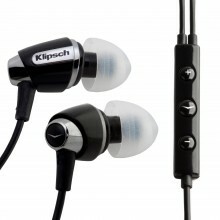 These Klipsch Image S3 headphones can be used in any number of devices, provided that they have a 3.5mm headphone jack. Perfect for your portable Mp3 player, portable CD players, computers, laptops, television sets for quiet viewing, and any other situation you can think of. The Klipsch image S3 headphones are ideal for listening to music playback, audio from movies, voice, and just about any other type of sound you can imagine. Not only are these headphones priced to fit almost any budget, they are also ideal for many different things. If you workout often, you no doubt know the value of being able to listen to your favorite music while working out. If you go jogging or bicycling, you also know the value of listening to music. Perhaps you’re a book lover; yet don’t have time to read. These headphones are the ideal choice to listen to audio books. Whatever your reason for needing a high quality set of headphones, you can be assured that Klipsch delivers with this model.